how is it possible to narrow down this session to just a few highlights?! 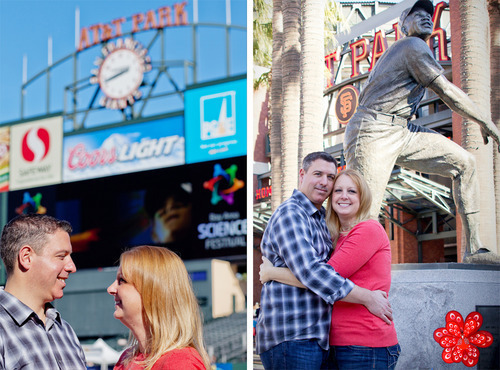 we had an amazing time in san francisco, hanging out at at&t park (including the field! 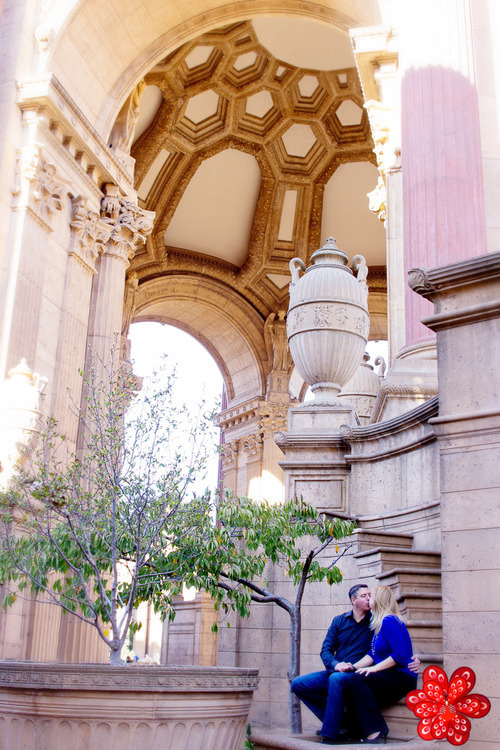 ), palace of fine arts (unfortunately there was a wedding taking place) and enjoying sunset at a pretty windy crissy fields. 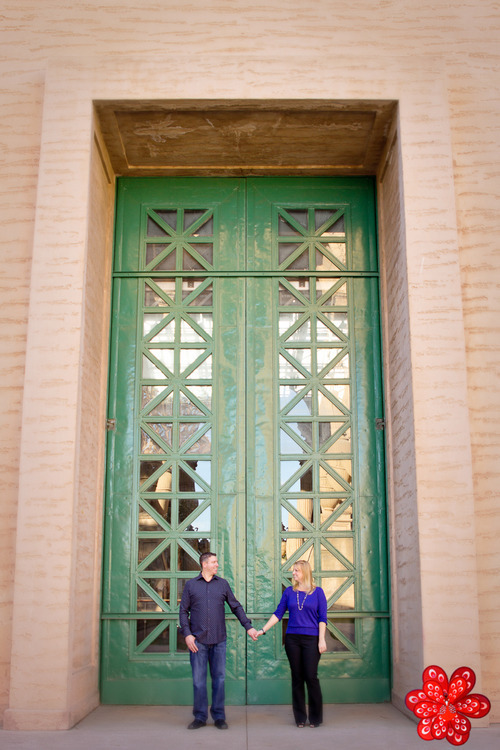 these two were glowing throughout the day and i can’t wait to share more photos!